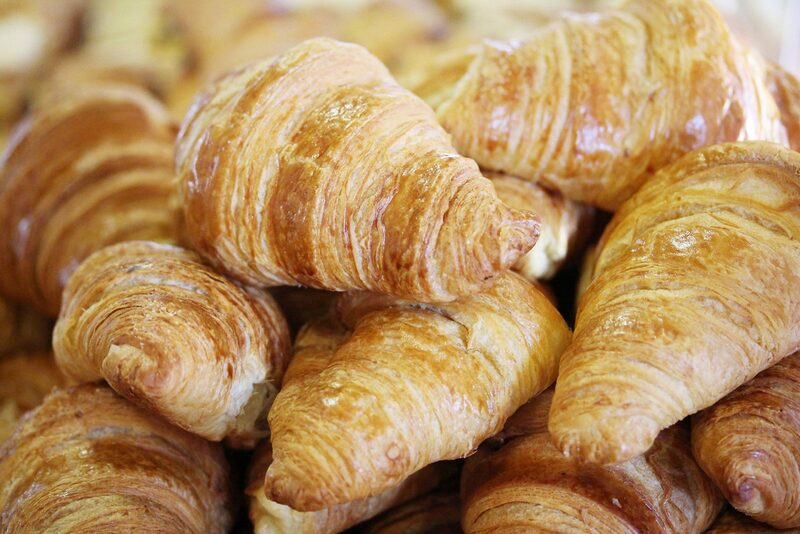 I can remember, with almost down-to-the-minute accuracy, when my love affair with croissants began. Much less certain, however, is when or why those heavenly breakfast pastries decided to wage war against me. 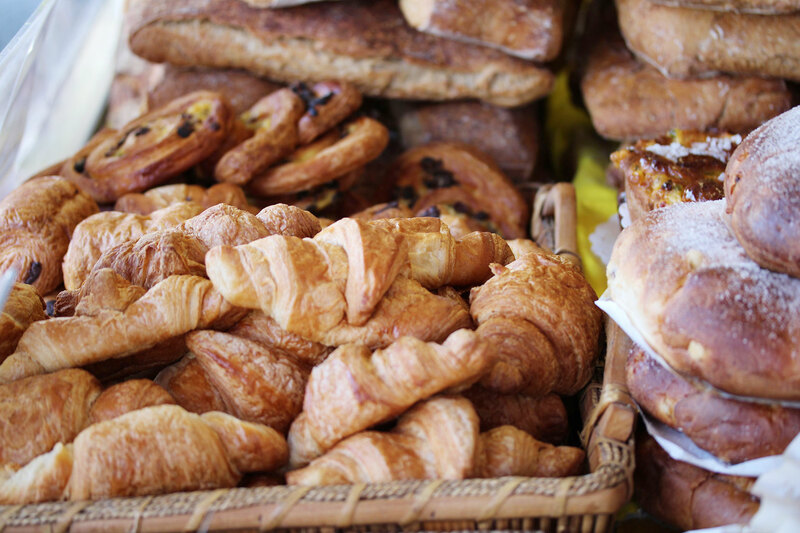 On my first trip to Paris during the pre-Euro, pre-Google Map era, a morning amble in the 15th arrondissement took me past a boulangerie somewhere along Rue Cambronne. A teenager with a meager budget and mammoth appetite, I looked for the biggest, cheapest item on the shelves. The most appealing candidate clocked in at just five francs (roughly 80 cents back in the day) – a glistening, voluptuous crescent exhaling the essence of butter and spring meadows. One bite was all it took. Soft steam escaped the honeycomb interiors, scaly crumbs drizzled down my scarf, and with my fingers coated in grease, I knew I could never contemplate frozen supermarket croissant dough again. Time check: 8:14AM. Fast forward a decade and I had become a prolific home baker, undaunted by weddings cakes for 120 guests or dessert buffets to feed 60. Yet, there were two breeds of baked goods I would not attempt: yeast breads or puff pastry, the former infamously mercurial and the latter characterized by immense tedium. A flash of inspiration one day spurred me to confront this double phobia. Naturally, the croissant, which develops its fluffiness through fermentation and derives its flakiness from alternating layers of butter trapped in pastry, seemed the ideal challenge. I pored over a dozen recipes, internalizing the optimal temperatures of water and air vital to help yeast grow. I watched videos to mimic the art of sealing butter in dough, pounding them with a rolling pin and folding them repeatedly in a process called lamination. I thought I was ready. Day 1: I killed the yeast and the dough never did rise; they turned out flat like pancakes with the dense consistency of bagels. Day 2: the butter leaked out of my flimsy borders and onto the baking sheet, resulting in mostly dried out croissants soaking in a pool of fat. Day 3: I kneaded the dough so vigorously that the 27 butter-pastry layers merged into one; they were best described as flavourful buns in the shape of Dungeness crabs. Over the course of a week, I produced five batches of those aspiring French beauties. 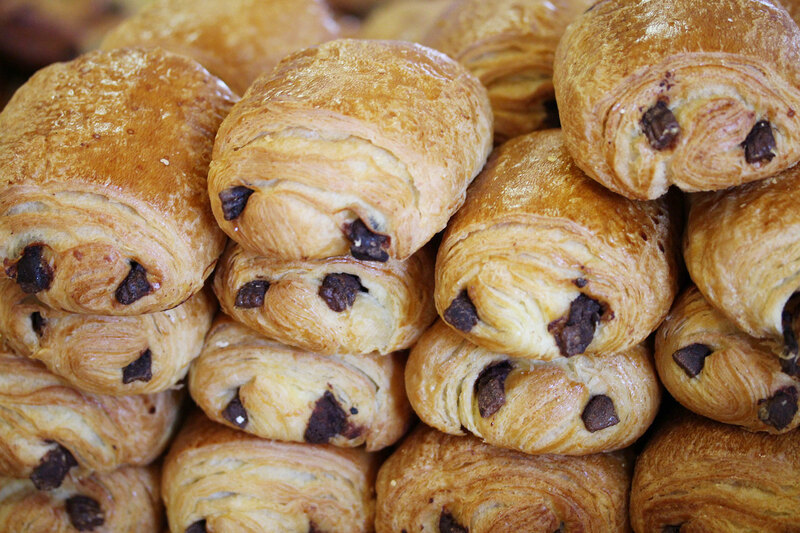 They were the most woeful collection of 120 croissants one ever saw. A few tasted decent but bore little resemblance to classic viennoiserie. The rest sat for hours in my workplace pantry, eventually consumed around dinnertime by the most desperate of colleagues. The trials proved a bitter truth: my ardor for croissants was unrequited. Dreams of their blooming in my oven each weekend, brimming with chocolate and sprinkled with almonds, shattered in the same spectacular manner my crusts could not. Last winter, a series of botched flights resulted in an unplanned Paris layover, which I gleefully turned into a personal pastry safari. 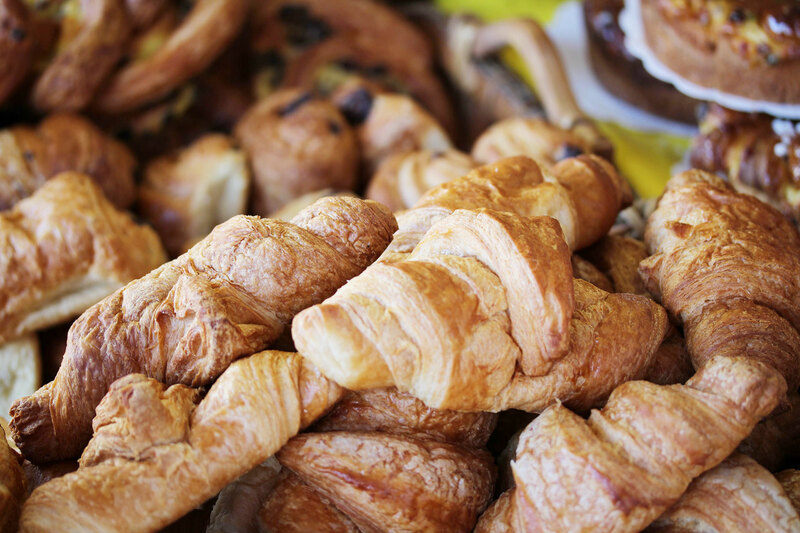 Armed with GPS and blogger tips, I hunted down every boulangerie of renown, with special emphasis on winners of the coveted Concours du Meilleur Croissant au Beurre AOC Charente-Poitou, an annual competition honoring croissant perfection. Around the sixth or seventh stop on this carby expedition, I sat at a café staring at my nemesis as I tore off one of its curved legs to dunk into coffee when I made peace with it. I may never have the patience nor finesse to execute croissants like the French masters do. But my love for them is unwavering – and if it means having to trample across Paris in buttery humiliation, this is one war I am willing to admit defeat.